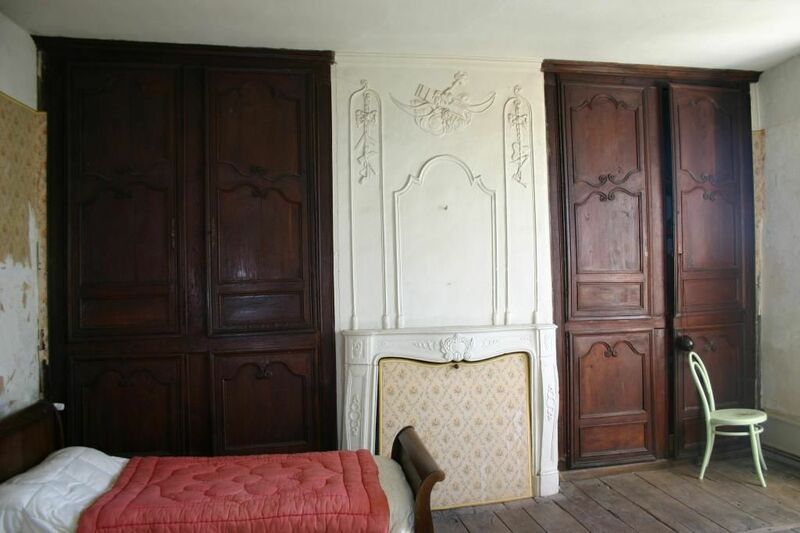 AUTHENTIC 17TH CENTURY PROPERTY. 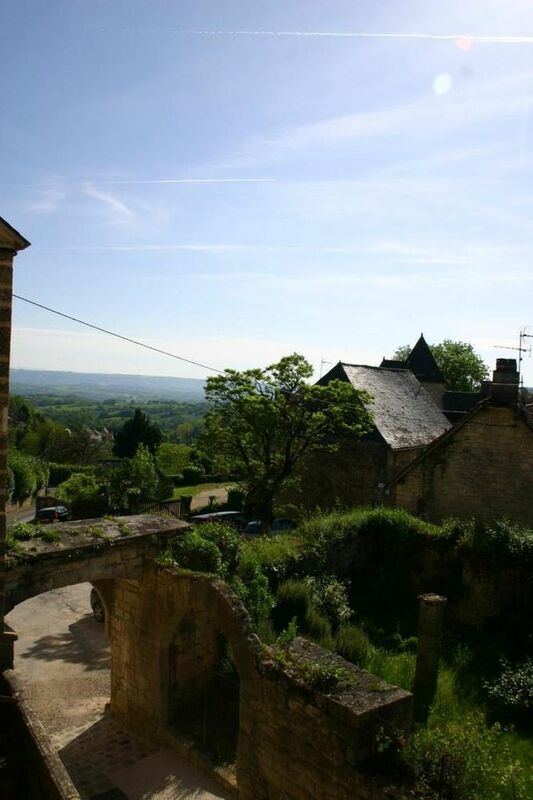 SITUATED ON ONE OF THE MOST BEAUTIFUL FRENCH TOWNS. 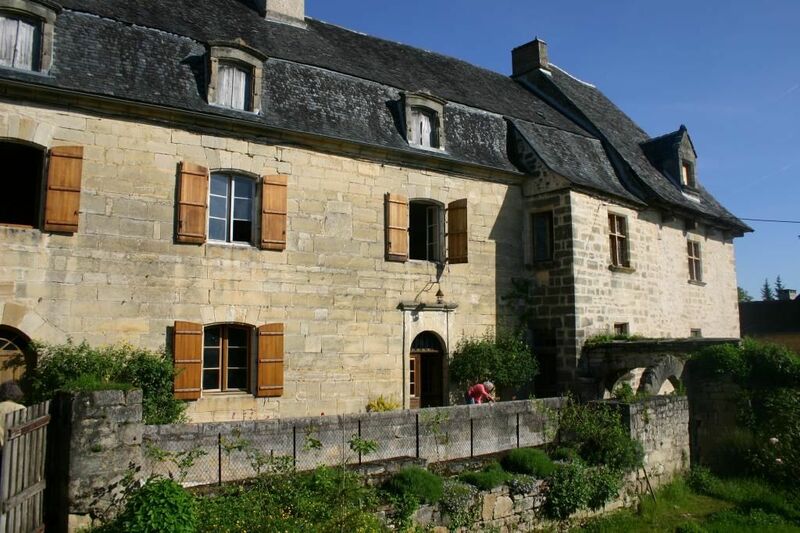 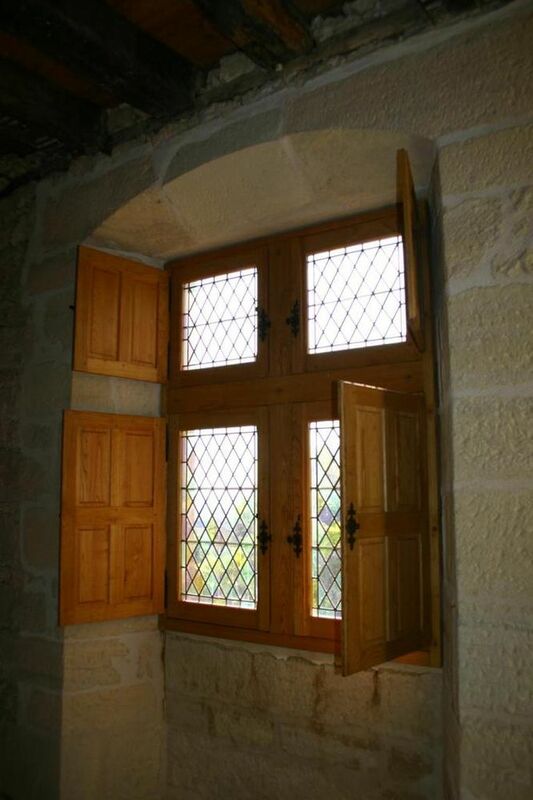 This property is situated on one of the most beautiful French historic villages. 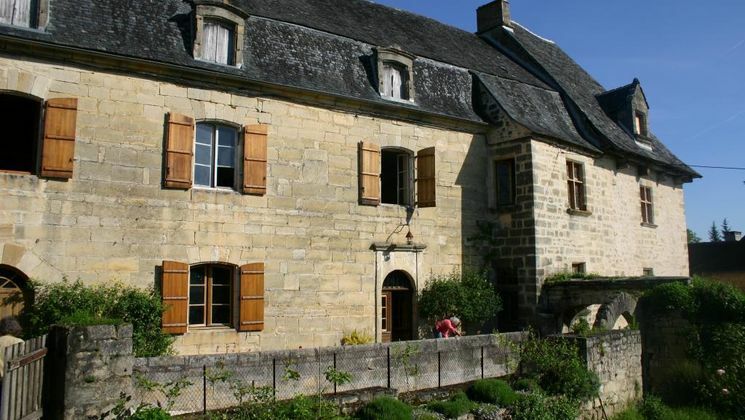 This residence was built from the 15th until the 17th century, and it has gorgeous architectural elements that shows it’s history. 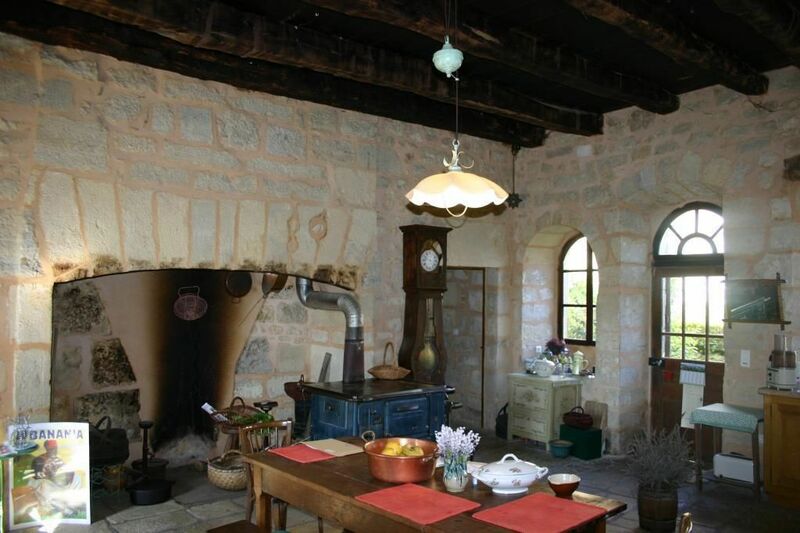 There is a 400 m2 land and the house has 150m2, and it makes part of the 17th century part. 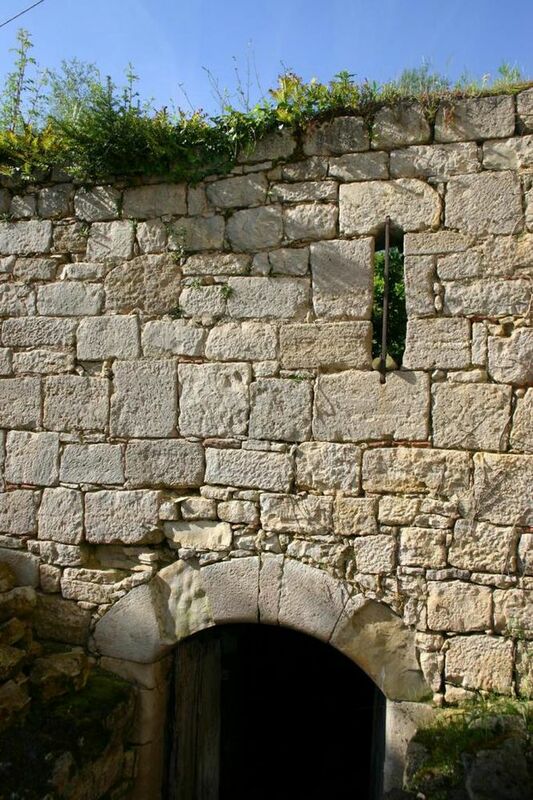 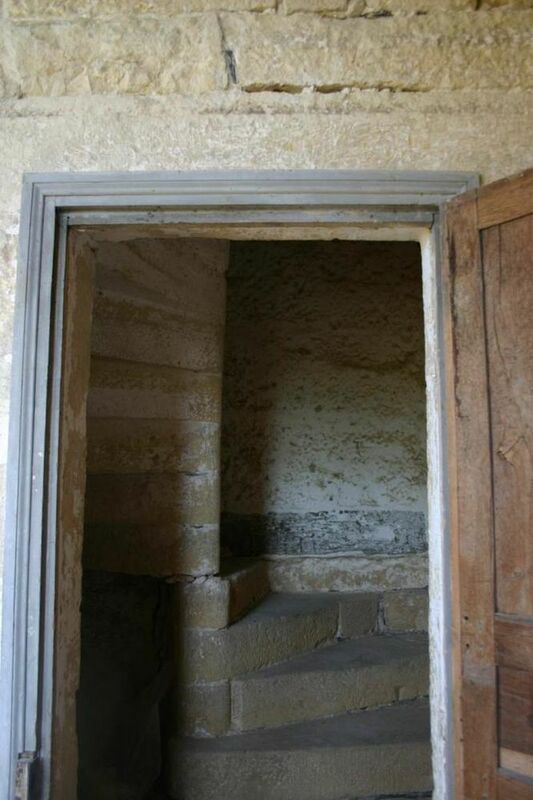 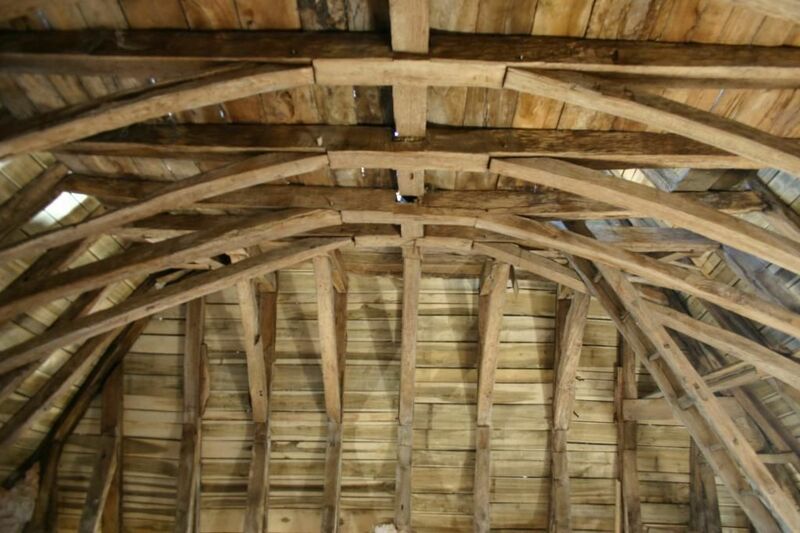 There is a 15th century tower, that was very carefully renovated from the exterior, so there is only the inside part that needs to be renovated. 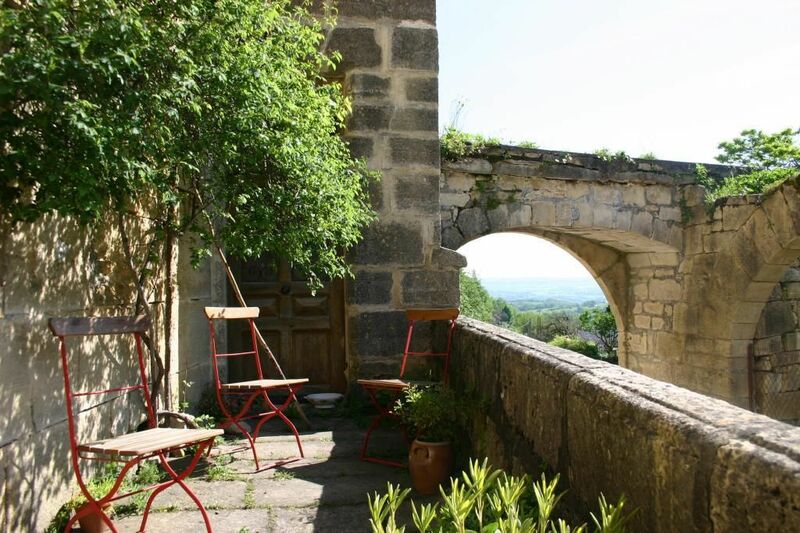 The yard that is located on the top of the arched cellar, can be seen from the front yard of the house. 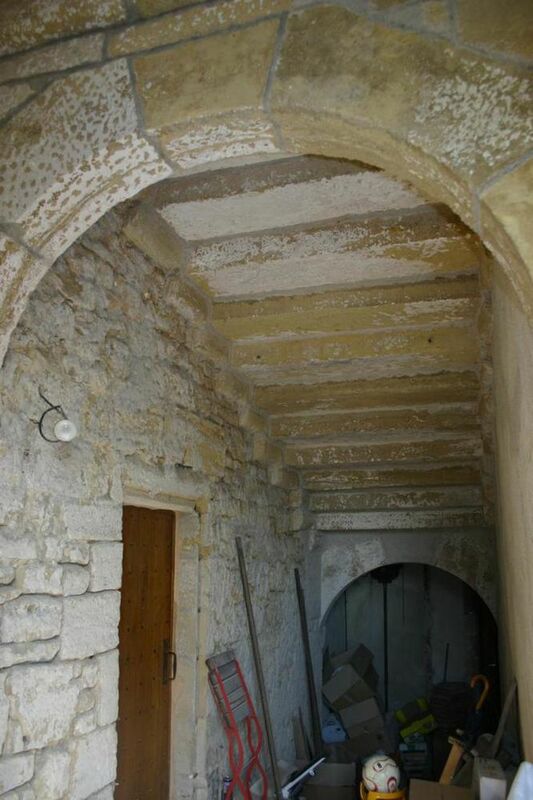 On the back part of the house there is a courtyard that connects the house and the barn.
. 60m2 room, that needs to be renovated.
. 60m2 tower room that needs to be finished, it has an old fire place, and it is situated on the 15th century tower.
. 60m2 room, on the 15th century tower.
. room/16m2 small room with an stone fire place.
. 130m2 attic that can be renovated.
. Beautiful room with an amazing ceiling, that needs to be renovated.
. 80m2 attic, that can be renovated on 3 levels.